Super Short Sunday! Scotty Gets His Motor Runnin’ After Heading To The Cars 3 Premiere! Owen Wilson! John Ratzenburger! Jennifer Lewis! Autographs! And More! 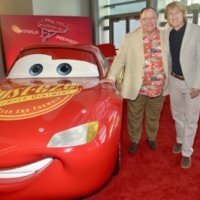 Cars 3 World Premiere! Owen Wilson! John Lasseter! Nathan Fillion! Larry the Cable Guy! 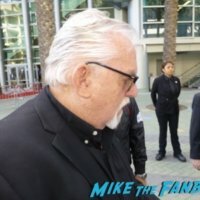 John Ratzenberger! And More! 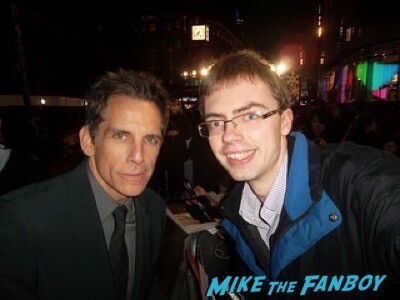 Meeting Ben Stiller! Owen Wilson! Ricky Gervais! And More! James Spends A Night At The Museum In London! Photo Flops! 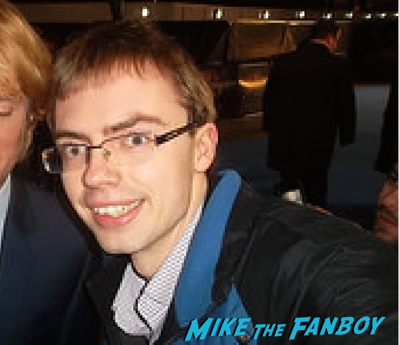 James Meets Owen Wilson But His Photo… It’s A Bit Of A Flop! Doh! James December 22, 2014 James, Photo Flops! 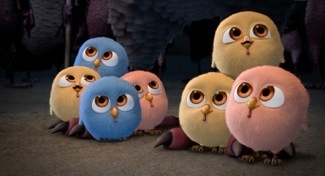 Free Birds Blu-Ray Movie Review! Reggie And Jake Try To Save Their Friends In This Thanksgiving Adventure! Contest Time! 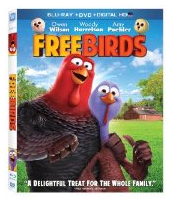 Win a Copy Of Freebirds On Blu-Ray! Plus Take A Look At The Top Animal Couples In Film History! The Internship Blu-Ray Review! Owen Wilson & Vince Vaughn Team Up To Test Their Googliness!